TULSA, Oklahoma – The plan to develop the Tulsa Performing Arts Center parking lot is moving forward. Trustees sat down on Friday to discuss the possibilities with the proposal introduced by Indianapolis-based firm Flaherty & Collins Properties. “The group, the trust decided that, yes, we would proceed forward with negotiations,” Jono Helmerich said. Right now the developer’s concept for the lot shows high-end apartments, a 35,000-square foot Reasor’s grocery store, parking and civic space specifically for the PAC. But the developer says it’s just the initial concept, and they want everyone to bring their ideas to the table. It is something trustees say they will do also. 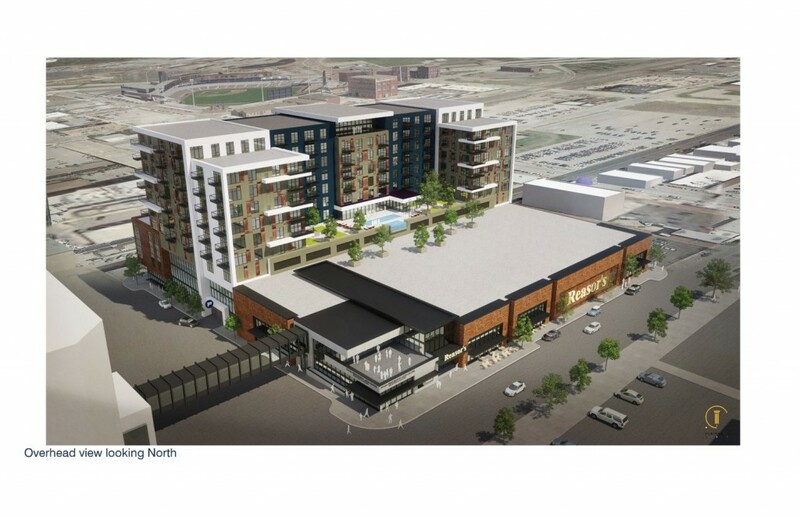 “We want to make sure whether it’s for living, whether it’s for retail, whether it’s for a grocery store, that it’s done in a way that really does kind of try to service the needs, at least what they project to meet the needs, of the people downtown,” Helmerich said. Over the next 45 days, trustees and developers will meet to talk about the proposal and negotiate the potential deal.